Earlier this week we got to welcome a new member to the TED-family: TED-Ed. 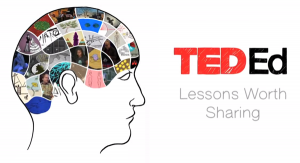 TED-Ed is an educational channel on Youtube, full with video lessons especially meant for students and teachers. With the promise ‘Lessons worth sharing’, TED-Ed wants to ignite curiosity and to make learning irresistible. The idea is that by combining vivid animations and short online lessons, the information does not stay in one classroom anymore but spreads to students all over the planet. 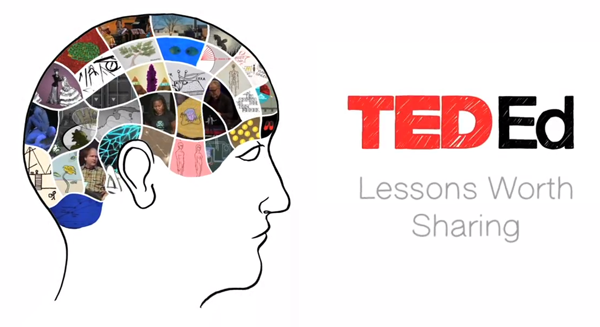 Launched just this week, TED-Ed has already got nearly 10.000 fans on Facebook and 100.000 views on Youtube.